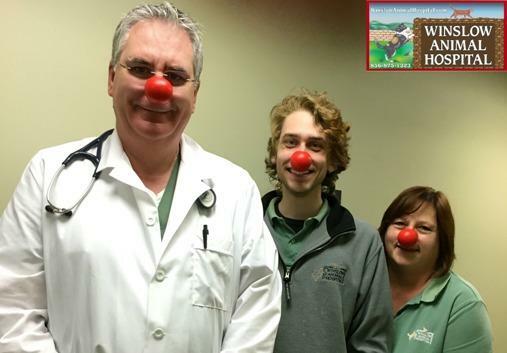 Red Nose Day USA is a campaign to help children in need in the United States and around the world! Winslow Animal Hospital made a charitable donation to the cause. Learn more at rednoseday.org! winslowadmin | Staff, What's New at Winslow Animal Hospital!